Tad leads Commense as President and CEO bringing over twenty years of experience in the biotechnology field. 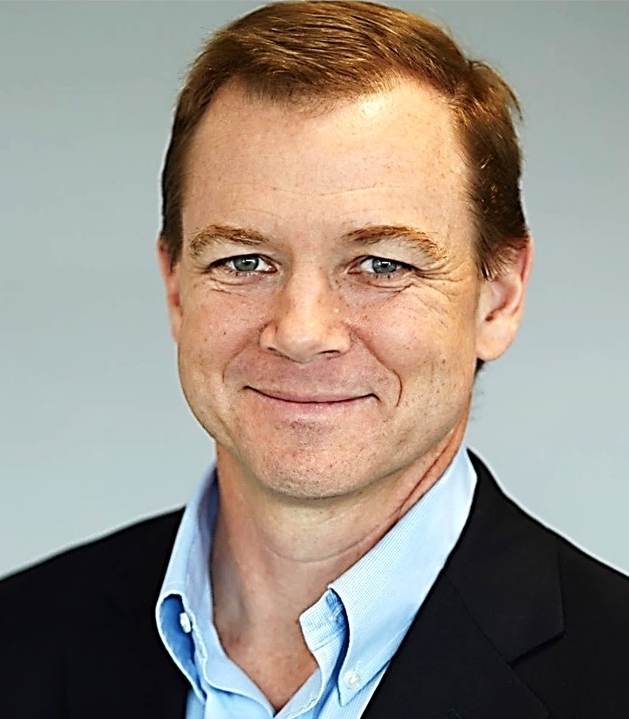 Prior to joining Commense, Tad served as Chief Business Officer for Crescendo Biologics and, before that, he spent over fifteen years at Merrimack Pharmaceuticals. During his time at Merrimack, Tad served in various roles as part of the executive leadership team, including SVP of Business Development and Head of Merrimack’s Commercial Business Unit. Tad’s experience spanned the growth of the company from a pre-clinical organization to a clinical development company and, ultimately, to a commercial enterprise, and includes the successful launch of a marketed oncology product and execution of several transactions that supported the long-term growth of the company. Prior to Merrimack, Tad worked as a consultant with clients across the biotech, pharmaceutical and medical device industries. Tad holds an MBA from the Johnson School at Cornell University and a BS in Biology from Bates College.